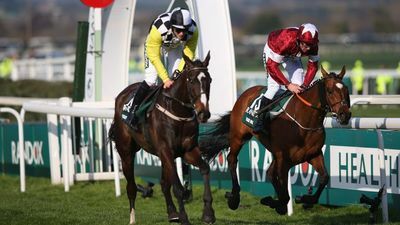 The nation’s favourite race is once more upon us and this year’s renewal is extra special as the current short priced favourite, last year’s winner Tiger Roll, is a worthy market leader indeed after a scintillating victory at The Cheltenham Festival! 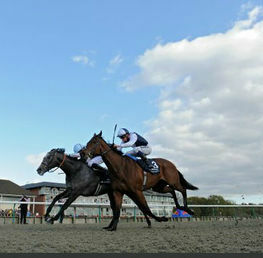 We’ll assess his history making chances and sniff out some cracking outsider value bets also. But first to the Gordon Elliott staying maestro. 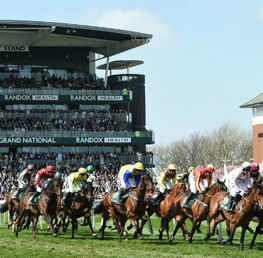 Is he good enough to emulate the mighty Red Rum and be the first horse since 1975 to win back to back Grand Nationals? 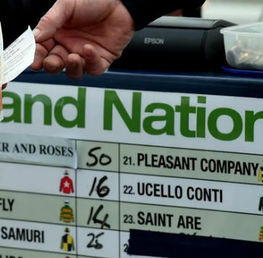 It’s important to remember that Tiger Roll only just won last year’s Grand National. Victory was only confirmed after a staggeringly close photo finish determined that Tiger Roll had stayed on enough to repel the very late challenge of Pleasant Company. 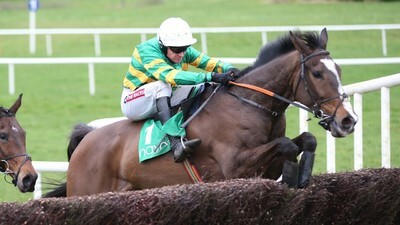 However, he looks like an improved performer this year after his devastating win over the cross country fences at The Cheltenham Festival where he had his rivals beaten someway from home. 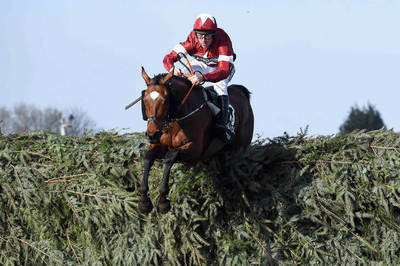 Tiger Roll has by far the strongest form of a returning winner to the Grand National for many years, hence, the widespread media speculation that Tiger Roll could emulate the legendary Red Rum and win back to back Grand Nationals. But it’s a big ask. Carrying a bit of extra weight and with the ground drying out, it’s not entirely clear if Tiger Roll will get the ground he needs. 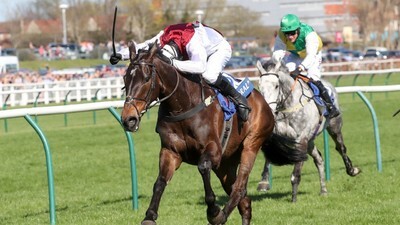 Nevertheless, he is by far the best horse in the race and he is well equipped to land this if everything goes his way. If he is able to dictate matters and get a clear run, favourite backers and legend lovers could be in for a treat on late Saturday afternoon. Price wise, he is a little more generous than the outrageous 7/2 best which was available earlier this week: 9/2 with William Hill, Betfair and Bet Victor. Last year’s unlucky runner up Pleasant Company has had two runs this season over in Ireland with little success but this Willie Mullins trained 11 year old is an entirely different proposition at Aintree where he has also completed the course as well as his last year second. I expect another bold show but he will have to improve again considering his 7ib increase at the weights. 18/1 best price with Unibet who also offer 7 places for each way bets. This JP McManus owned 9 year old clearly has the best form of the race after being placed in last month’s Magners Cheltenham Gold Cup but this marathon coming so soon after that stamina test has to be a worry. Also up 5ib at the weights. Making the handicap by the skin of his teeth, Joe Farrell trained by Rebecca Curtis has all the hallmarks of Grand National winning potential. He has a key previous victory over 4 miles having won last year’s Scottish National and runs off the back of a decent 2nd at Newbury where he stayed on impressively although lacking the pace to trouble the winner. Definitely an each way contender at 20/1 with William Hill and Bet Victor. Colin Tizzard’s 11 year old is getting on now but he absolutely loves this track having won here and gained a decent third in the Becher Chase last November. Whether he can stay further than 3 miles is certainly entering questionable territory, however, his liking for these fences has to put him in good stead. This has to be for me the value each way bet for the field and at 66/1 with William Hill with a boost of up to 75/1, this is the selection for me. Hearts across the land will be willing Tiger Roll on to land a second consecutive Grand National and it will be an enormous boost to the sport if that were to happen. However, in a forty runner field with such a demanding trip and equally challenging obstacles, the 9/2 on offer is not a viable betting proposition. 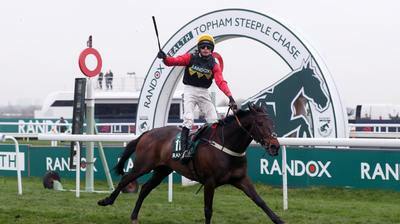 Nevertheless, this for me is a weakfish Grand National renewal and I am inclining towards an outsider landing the big prize this year and with Ultragold’s experience around Aintree, this represents a solid each way proposition. 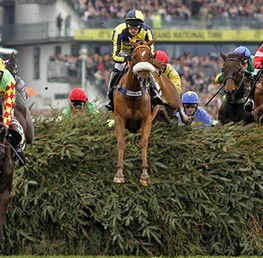 Betfair Sportsbook - NRNB & BOG. Paddy Power - NRNB & BOG. William Hill - NRNB & BOG.